Anna Carringthon is an outcast to her family, a pariah. Although shunned by her coven for having no magical abilities of her own, Anna is fated to lead an extraordinary life. 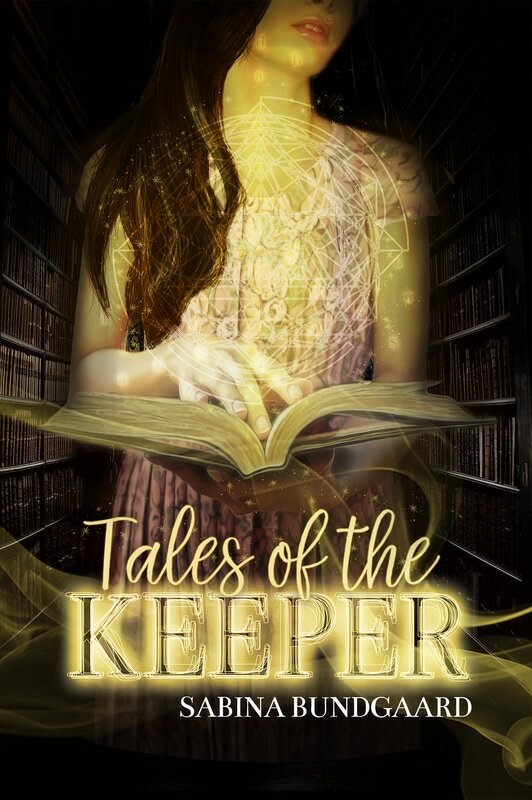 Anna is a Keeper; protector of the INVICTO one of thirteen magical books within the world. 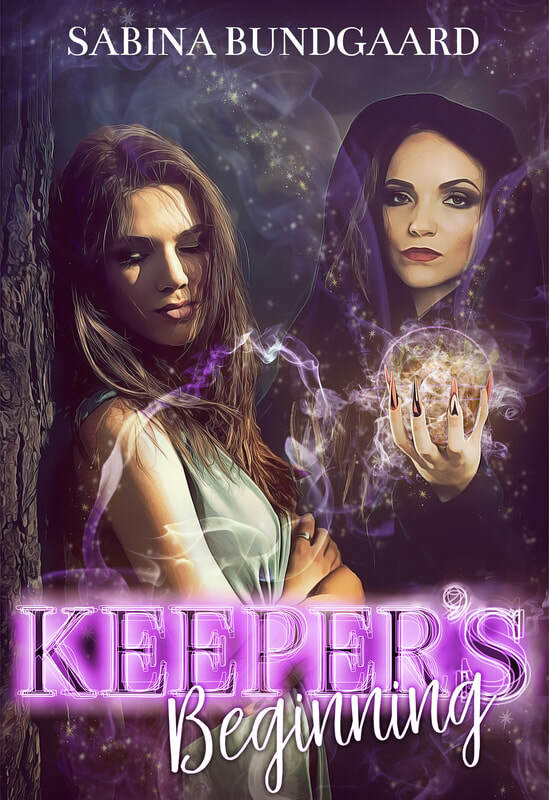 It is her destiny to guard secrets that must be kept hidden and defend against the evil forces wishing to unleash them. Follow Anna on her adventures as she combats evil, greed, and her own family to protect the book given to her for safekeeping. “What I have to tell you now is something you can never share with anyone. Do you understand? Anna, this is important.” I squeezed Anna’s hand, trying to implore how critical it was. I hated to put this burden onto her, but it had to be done. She was the only one who could protect the Book. The only one worthy of the gift and curse it truly was. As Lorelei draws her last breath, she gives her great-granddaughter a task: find a magical book in her mansion. Christmas is a magical time, filled with light and joy. Or it used to be for Anna. She always loved Christmas, but after Lucas’ death and her falling out with her Aunt Tuttie – December feels a bit darker and empty now. 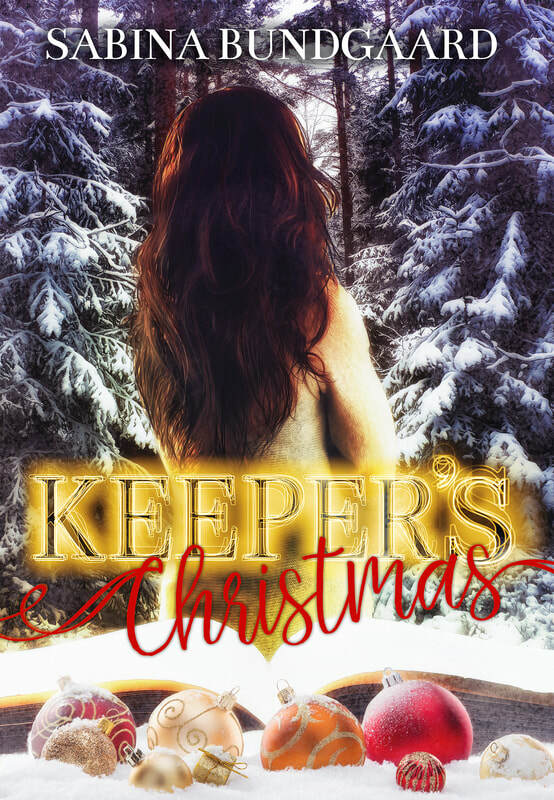 With new attacks from demons, threats to her business, and her life in danger, December and Christmas seems too far away. A surprise visit from Ireland could change everything. Will Anna receive her very own Christmas Miracle after all?